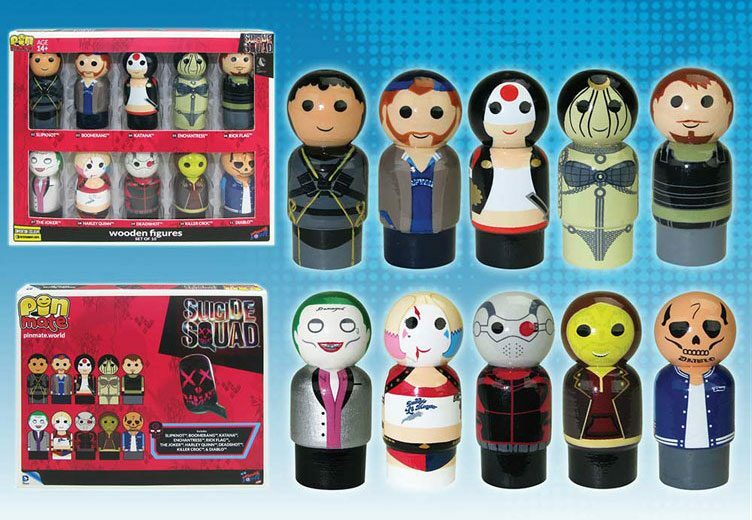 In case you missed out on these at San Diego Comic-Con this summer, the Suicide Squad Pin Mate Wooden Figure Set by Bif Bang Pow! 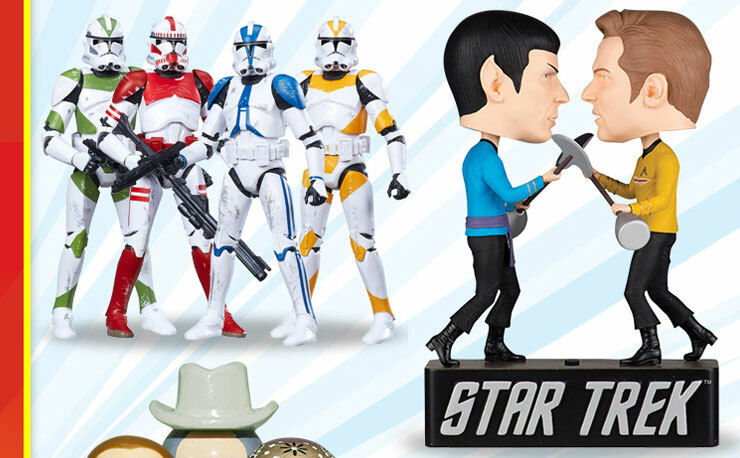 is now in stock at Entertainment Earth. 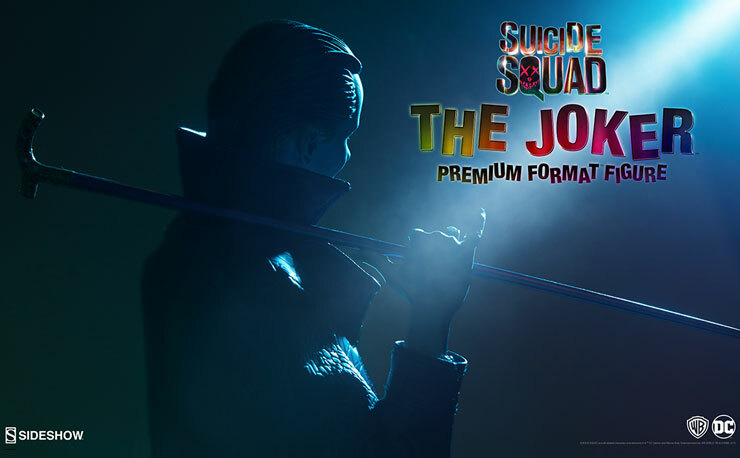 Originally a convention exclusive that made its debut at SDCC 2016, this 10-figure Pin Mate pack features hand-painted, retro-styled, miniature wooden figures of The Joker, Harley Quinn, Slipknot, Boomerang, Katana, Enchantress, Rick Flagg, Deadshot, Killer Croc and Diablo. 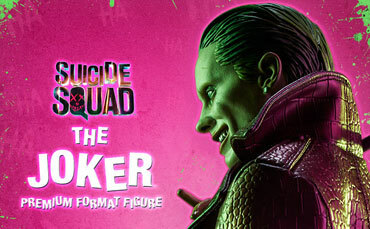 Each wooden figure features 360-degree artwork with hand-painted details, decorated in their movie-inspired costumes and limited to only 1500 sets in total. 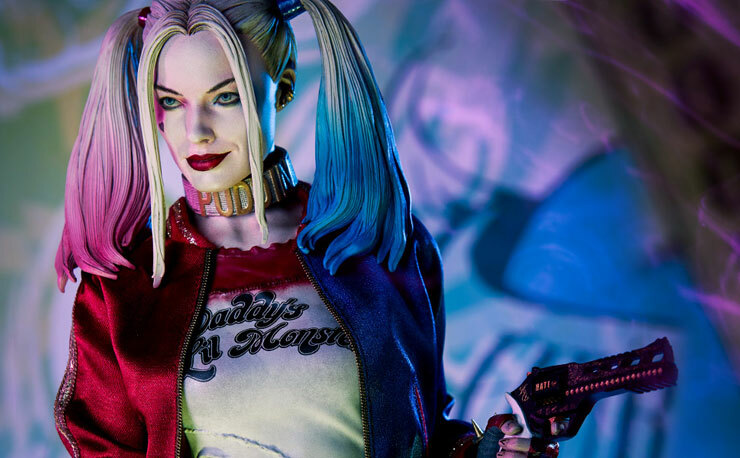 Looking to add some truly unique figures to your Suicide Squad collection? 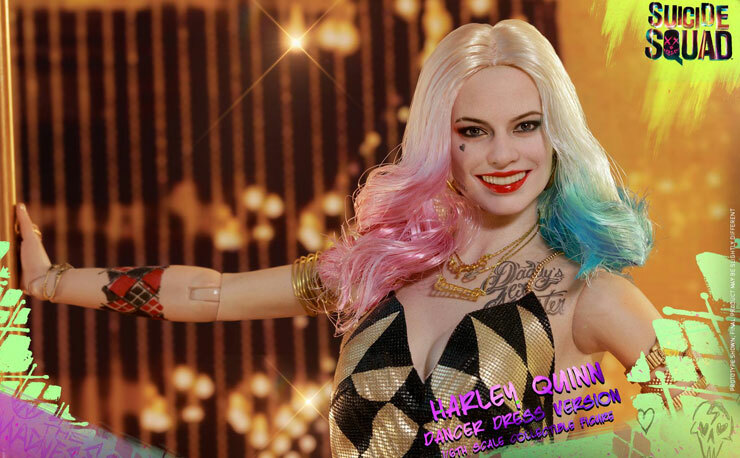 Click here to buy the Bif Bang Pow! 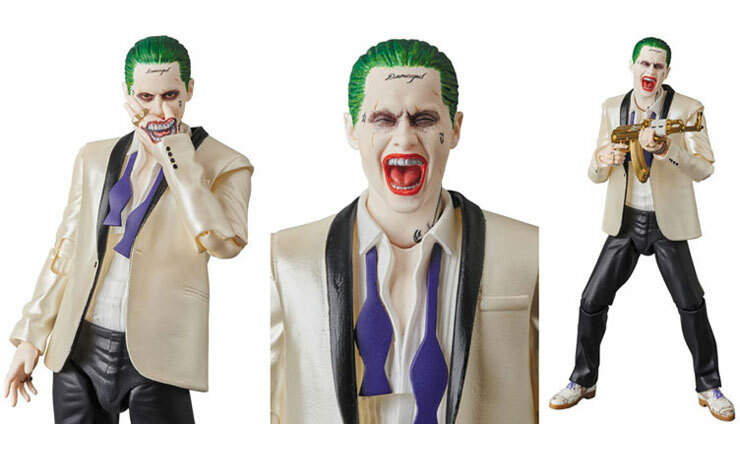 Suicide Squad Pin Mate Wooden Figure Set at Entertainment Earth.